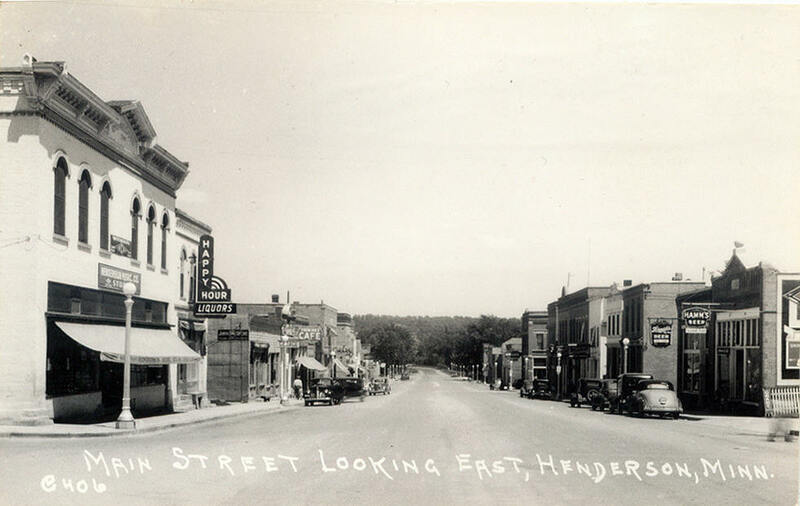 Do you have photos, historical accounts or other items pertaining to the Henderson area? Would you like to share this historical information with the world? 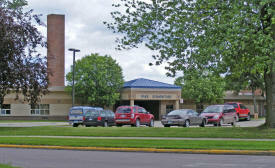 LakesnWoods.com would like to publish your Henderson photos (current or historical) or historical accounts on this website. Original materials can be returned and your privacy will be respected. Henderson is a city in Sibley County, Minnesota. 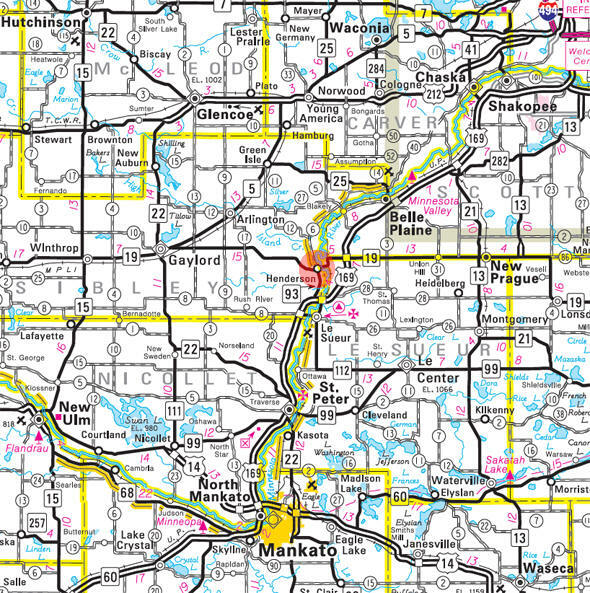 Minnesota State Highways 19 and 93 are two of the main routes in the community. U.S. Route 169 is nearby. According to the United States Census Bureau, the city has a total area of 1.09 square miles (2.82 km2); 1.06 square miles (2.75 km2) is land and 0.03 square miles (0.08 km2) is water. The elevation is 755 ft (230 m) above sea level. HENDERSON Township and its city, founded in 1852 and platted in 1855 by Joseph R. Brown, who is commemorated by Brown County, were named by him in honor of his father's only sister, Margaret Brown Henderson, and for her son Andrew Henderson. During several years this village was Brown's home, and he founded and edited its first newspaper, the Henderson Democrat, 1857-61. He was first president of the village council, 1856-57, and was followed as president by his son-in-law, Charles Blair, 1857-58, who was also the first postmaster when the post office was established in 1853. 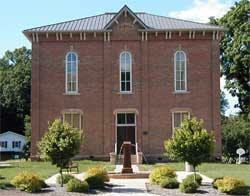 The village was the county seat until 1915, when the county offices were removed to Gaylord. It was incorporated as a town on February 21, 1855; as a borough, January 23, 1866; and as a city, March 23, 1891. Come to Henderson, MN every last weekend in June for an old fashioned good time. 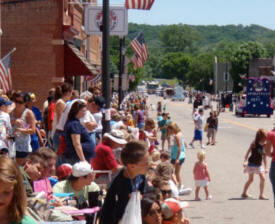 Some call it the best town festival in Southern Minnesota! Activities include a Car Cruise, Tractor Ride, Kiddie Parade, Car Show, Softball Tourney, Miss Henderson Coronation, Mini Rods, Live Music Outdoors, Cabbage Toss, Wold Champion Kraut Eating Contest. Great Festival Food, and Free FRANK’s KRAUT! The Ney Nature Center is a 446-acre Environmental Learning Center and Le Sueur County Park located on the bluffs of the Minnesota River near Henderson, Minnesota. 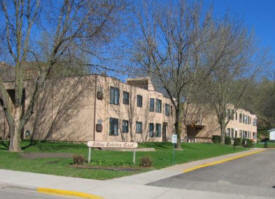 The property is adjacent to the old East Henderson depot and village site, which has public access to the Minnesota River. It is open to the public for hiking, birdwatching, and X-C skiing. It also serves as a regional teaching station for Community Education and Ney Foundation programming. We also have facilities available for rent for events such as weddings, private parties, and meetings. An 1884 brick house which serves as a museum since 1949. There are many interesting displays, ranging from items that immigrants brought from Europe to turn-of-the-century items. The house is on the national Register of Historic Places. Henderson’s founder, Joseph R. Brown set aside land for a public park in 1855. The park provides 15 developed campsites, a picnic shelter with rest rooms and shower facilities, play ground equipment, and walking trail. A 260-acre site that is part of the Minnesota Valley Trail System. The park has a picnic area with shelter, hiking trails, camping and fishing. The facilities are rustic with running water. 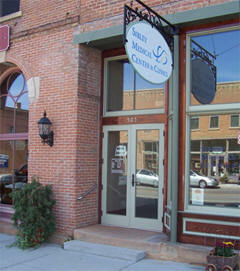 The physicians and staff at Sibley Medical Center are dedicated to a sole purpose, and that is you. As you will see in exploring this site, we are committed to our mission of making a positive difference in the lives of those we serve and supporting healthier communities and lifestyles within Sibley County. Technology continues to grow at a rapid pace and Sibley Medical Center is proud of the advancements we have made in this area. The Internet is no different. Our staff has put in long and dedicated hours to provide you with a site that includes information not only about our services, but healthcare in general. 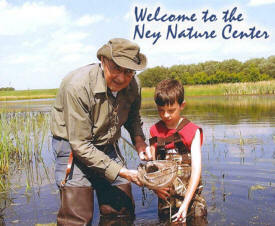 MNCS is a small charter school with focus on learning from hands on experience. At MNCS every student is treated as an individual. Students at MNCS receive credit by doing projects, which can be anything from a slideshow about dolphins to learning a computer programming language. Credit is earned based on the quality of learning demonstrated at the end product of the project. Students are given responsibility and choice regarding what they learn at MNCS. Students set their own goals and accomplish their own tasks. Weekly newspaper published on Wednesdays with a circulation of 860. It won't take you long to discover the charms of small town life after a visit to Henderson House Bed and Breakfast. 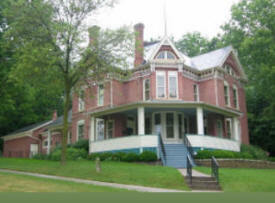 Henderson House is pleasantly situated high on a hill overlooking the town's historic main street with stunning views of the Minnesota River Valley. The house itself is something so special. Much attention was given to preserving the historic details of the home, built in 1875, but never at the expense of comfort for our guests. We have four beautiful, spacious guest rooms, all with wonderfully comfortable beds for a perfect night's rest or just an afternoon nap. And our 1850 log cabin antique shop out back. Agapé’s equine assisted learning program aims to help people connect with horses, nature, and themselves. Agapé helps foster families, reunites family members, creates confidence in people with disabilities, and provides a healthy outlet to at-risk youth. In addition, Agapé offers opportunities for people of all ages and horseback riding abilities to enjoy the therapeutic benefits of grooming and riding horses. Our services are available to anyone interested in experiencing a horse farm. We welcome children, youth, and adults in need of daycare facilities; companies wanting to reward employees; and all horse and nature lovers. In business since 1995, AgroTech Consulting is well versed in all agronomic aspects of crop production. This, coupled with the required technical knowledge, supplies the producer with an excellent foundation for making sound production decisions. AgroTech Consulting is an Independent Crop Consulting firm specializing in cropping recommendations and nutrient management for the grain or livestock producer. As a division of Altona Laser Solutions, and with our Laser Cutter, Press Brakes, Shear, and our huge Steel, Stainless Steel, and Aluminum inventory, we make standard and custom parts fast and efficiently. Our 3D CAD capabilities allow us to operate with minimal Prototyping. Founded over 25 years ago by Budd and Dolores Hagen, parents of a child with a disability, Closing The Gap provides professionals, parents and consumers with the information and training necessary to best locate, compare and implement assistive technology into the lives of persons with disabilities. Through our annual international conference, magazine and Web site, Closing The Gap provides practical and sound content, technologies and a network of professional support to help participants and subscribers gain the insight, knowledge and skills needed to make informed decisions and effectively and immediately evoke change. The mission of Community Insurance, Inc. is to offer a wide range of high quality products and services delivered in a friendly and professional manner by people you know and trust. Community Insurance, Inc. is large enough to meet your needs yet small enough to maintain a personal relationship with you. CW Automation has the knowledge and experience to plan, design, program, and build the automation systems needed for your company. We have the ability to implement solutions to the problems faced by many different industries and conclude with a trouble free result. We have knowledge and experience with a variety of control components, manufacturers and software platforms giving us a versatile experience in a wide range of applications that will give you the automation system that performs exactly how you would expect it to. 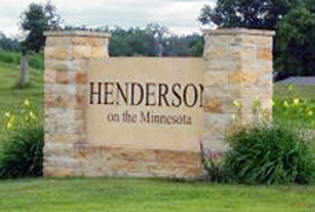 We are a located on the bluffs of the Minnesota River near scenic Henderson, MN. 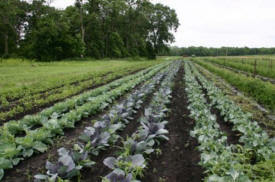 We are offering 40 CSA shares this year and are also offering on site vegetable sales. We also offer Maple Syru, Eggs, Whole Chickens, Grass fed beef, and wild edibles when available. We are Certified Organic by MOSA Our farm has been in Josh's family for 4 generations, and we are raising the 5th generation. We have a passion for building restoration and history, and all of our farm buildings have been moved in or re-built from salvaged lumber. Our farm is 40 acres, including 20 acres of wooded ravines and building site, 10 acres of pasture, and 10 acres of field. Eckblad Trucking, LLP is a family owned and operated business that is dedicated to their customers. 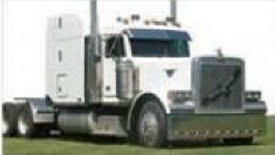 Eckblad Trucking, LLP provides local and long haul trucking services. For an experienced trucking company dedicated to getting your products where they need to be, on time, call Eckblad Trucking, LLP today. Hello and welcome to Evolution Shirts! We specialize in screen printing and embroidery. 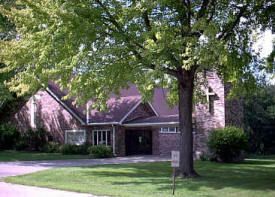 Our shop is located at 307 Main Street in historic Henderson, MN. Please stop in, call or e-mail us for your decorated apparel needs. Healthcare Academy provides industry-leading online training for the long-term care industry. With a dynamic array of innovative, powerful tools at your fingertips, Healthcare Academy can help dramatically improve your organization's educational efficiency, accuracy, quality and satisfaction. 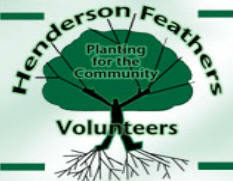 Henderson Feathers (HF) is best described as a volunteer service organization. It began as a birding information service providing bird sighting information on a 24 -7 telephone line. Reports of avian activity including the what, where, and when were gathered, then disseminated via phone, on the website and in the information center located in a Main Street building where owners provided unused space. 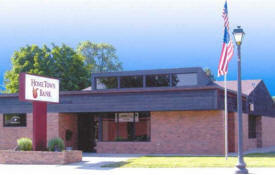 HomeTown Bank is a customer friendly, community bank that has been in existence since 1924. Our mission is to create value for our customers, employees and shareholders. 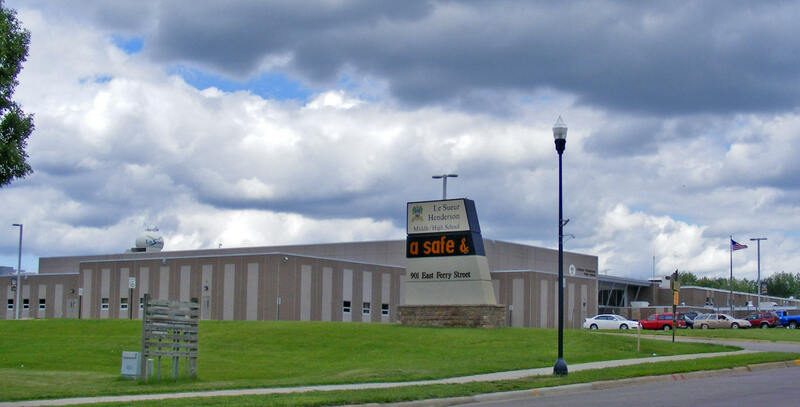 The headquarters office is located in Redwood Falls, MN and branch offices are located in Cleveland, Henderson, Jordan, Le Sueur, Olivia, St. Peter and Redwood Falls, all in Minnesota. HomeTown Bank is well-capitalized and continues to be profitable. Deposit accounts are insured by the FDIC up to $ 250,000. HomeTown Bank has other options available for deposits exceeding $ 250,000. Both bank rating services, Bankrate.com and Bauer Financial, have given HomeTown Bank 5 star ratings, the highest ratings available, for safety and soundness. 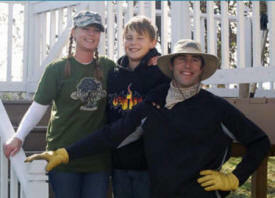 Kluver Custom Wood Products Inc. 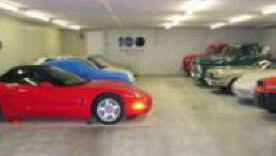 Since 2003 we have been providing storage for collector cars, motorcycles, and boats. Our 4600 square foot facility is climate controlled year round. We are collectors ourselves so we know what good and proper storage is. 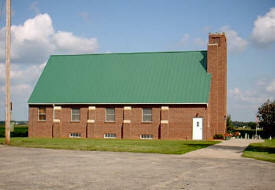 The facility also makes a great place for a club meeting or Sunday gathering spot. Our rates are researched and they are very competitive. We have a limited amount of space so book early. 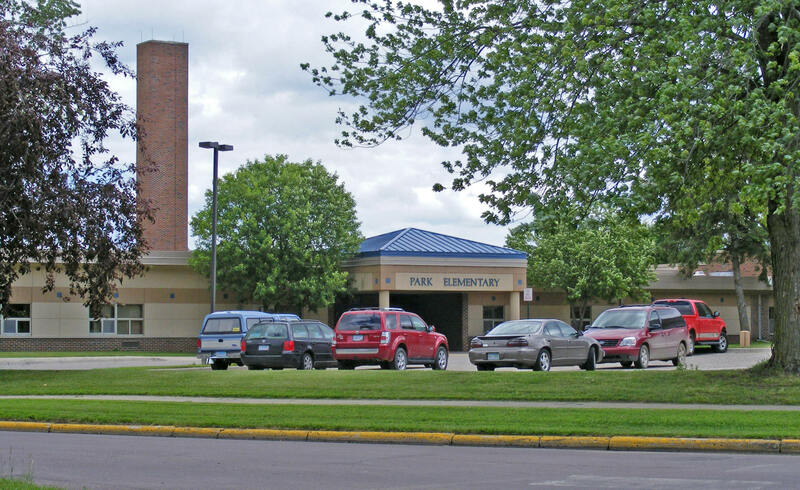 Preusser Crusher Roll Weld Inc.
Sibley Estates Senior Apartments in Henderson Minnesota offers everything you need and deserve at an affordable price. Our one bedroom apartments are designed for seniors 62 years of age or better, or people with disabilities. Our apartments feature controlled access to the building, an elevator for convenience, a social room for entertainment, a large laundry room, and a friendly caring staff. Come and tour today!